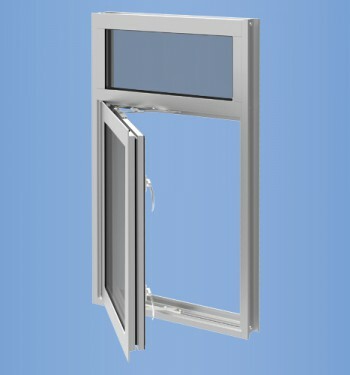 The 3” face dimension ensures recommended glass clearances are maintained. 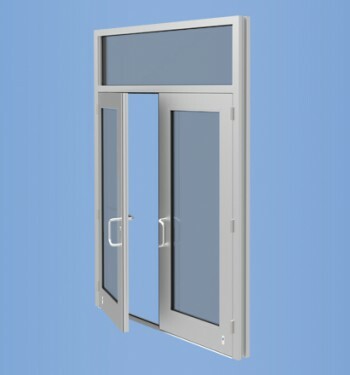 Dry glazing options (for all design pressure ranges) slash installation time for quicker building dry-in. 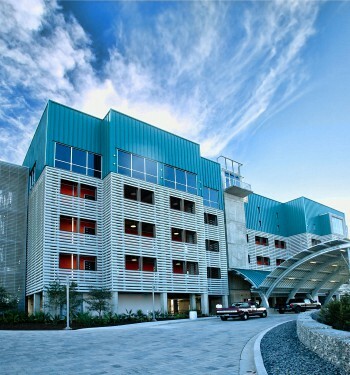 “Essential Facilities,” such as hospitals, fire stations and shelters, must remain functional during a storm. Evacuation isn’t practical or even possible in many cases. 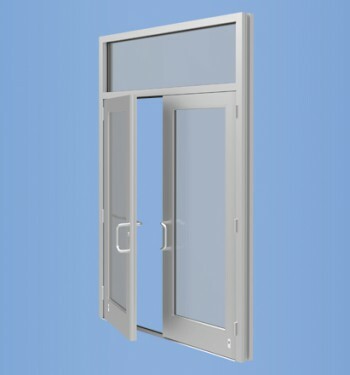 The ASTM E 1886 / 1996 standard provides a test protocol for “Essential Facilities” that for years was not economically feasible for glazed products. At 80 feet per second, a Level E missile impact produces more than twice the impact energy of the widely recognized Large Missile Level D.
Design flexibility was a priority in the development process. Maximum glass size is 5’ x 8’ and can be incorporated into typical single span and multiple span applications. 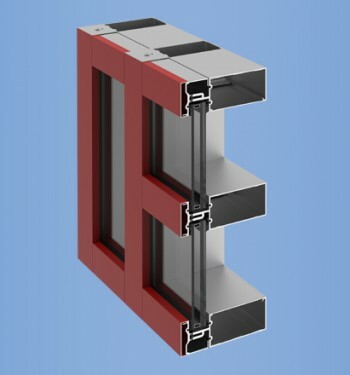 The combination of system design, dry glazing and inner layer selection has enabled us to offer the most price competitive “Essential Facility” system in the market. Mullion Depth: Varying system depths are based on chosen building design pressures.